Let me review this product. I stayed few nights at hotels, recently. This is the product what I brought. As you know, it is quite dry in the hotel rooms. 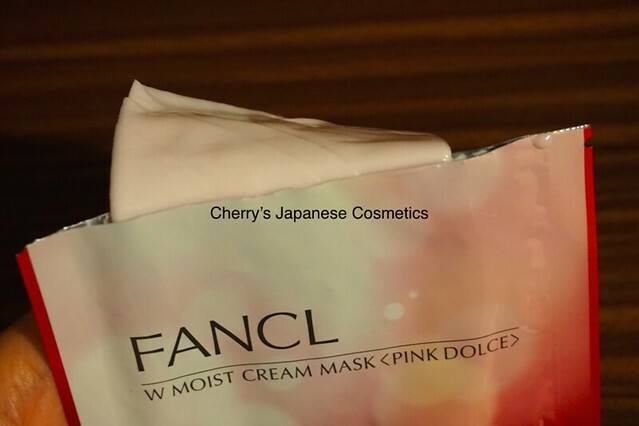 I was a little bit to shock seeing with the white-pink product. 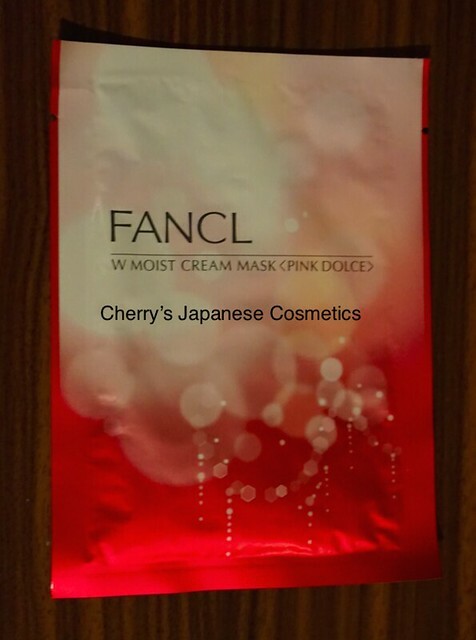 Fancl is a company, who does not use artificial colored on the skin care products. What this pink from? Anyway, let me review this product. It was really great that Whitening Mask was. Rich cream and thick & soft sheet were satisfied with me. But to be honest, this sheet is tough, but not thick & soft like Whitening. The cream itself was not pretty bad. It kept my skin condition good as moisturized in extremely dry place. Of course there are no sting and no smell. This is a limited, and already sold out 🙂 Please keep your eyes on our JPY Branch!